We’ve all been hearing whispers for the past couple of weeks, especially if you’re one for the Twitter machine. It’s the transfer time of year and with all of Munster’s star assets now tied down, it’s time to add to our arsenal. Sometimes just sometimes, transfer information leaks out to become public knowledge. In this instance it’s not there in neon lights but by putting two and two together, we’re definitely not the only ones to gather sufficient bits and pieces to paint the big picture. In the Munster supporter circles Connacht’s Jake Heenan is the name being linked to the openside spot. The Kiwi becomes Irish qualified next year, making him a suitable addition for the IRFU and Munster Rugby to arrange. This will be another blow on paper for the western province as they lose the ex New Zealand U20 captain along with Robbie Henshaw who joins rivals Leinster ahead of next season. However, Heenan’s track record with injuries has meant that he has never had a major impact in their success under Pat Lam. Furthermore, with James Connolly as a young Irish prospect and Fox-Matamua already occupying the openside department in green, it may well prove a sensible move away for the prodigal powerhouse. With Munster’s significant struggle in the backrow this season without Tommy O’Donnell and Peter O’Mahony, this is for sure a move which will ensure security. Although an impact sub role seems inevitable, the youngster’s leadership displayed throughout New Zealand underage levels will be a welcome bonus day to day. Perhaps another Stander figure? The ‘biggish name’ in the backs is believed to be a kicker meanwhile. This is perhaps the most exciting news for most Munster supporters out there but who it may be, appears a bit more vague than that at seven. Regardless, Tom Taylor, the three time All Black is the name that has been thrown about. The 26 year old is currently contracted to Toulon having left Crusaders at the end of the 2014 season and can also cover centre & fullback confidently. The signing would indeed be a magnificent one whether his future would lie at ten, twelve or fullback with all proving relative areas of weakness in the Munster team. His kicking skills could be utilized anywhere across the line and in our opinion a Murray, Keatley, Taylor (GK), Saili combo seems the most likely scenario, and a tasty one at that. Unfortunately, a move for Stormers tighthead Vincent Koch is apparently being blocked by the IRFU in favour of a project player. 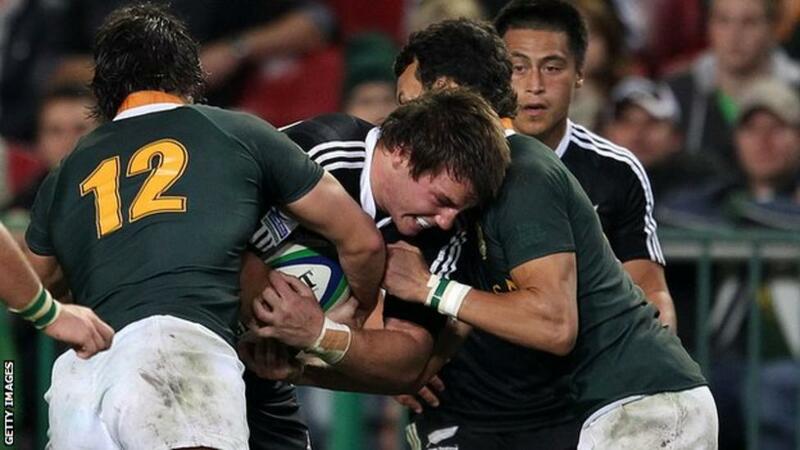 Munster continue to battle for the Springbok’s signature but finances seem to be a problem too. This is a crucial area for Munster and if the situation carries on into reality, an alternative must be of similar quality. You can hear John Kelly discuss such a situation here. And perhaps a transfer of coach? Garrett Fitzgerald announced at the start of the year that as things stood, Anthony Foley had the option to decide upon a third year on his own terms. 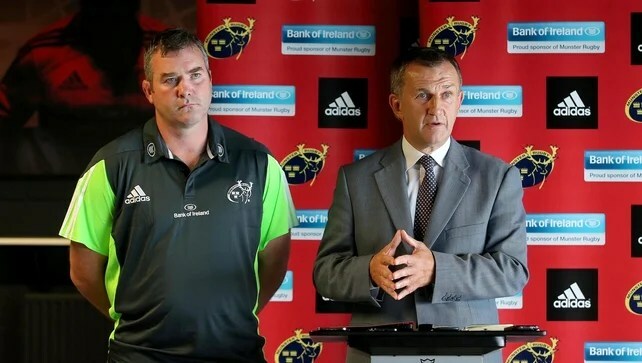 However, if Foley does not sign up for a third year by the beginning of the Six Nations he stated, the province would then ‘review the situation’. As a result, an update could be about to hit us sooner rather than later.